PayPal – PayPal is available and can be used even if you don’t have a PayPal account. Unfortunately we are an online only business. You certainly can. Simply send through your design to sales@mahina.com.au and we will use it when your artwork is prepared for review. All artwork is free of charge. 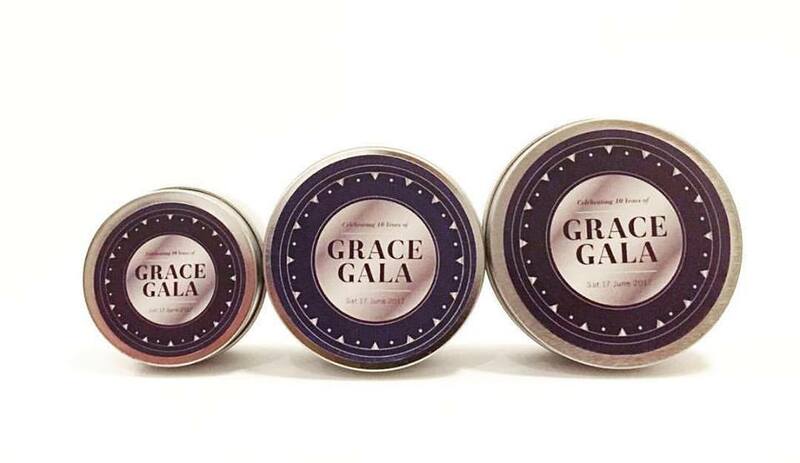 Can you create a custom sticker for the candle tins? Can I choose multiple fragrances? Yes you can choose multiple fragrances. However, there is a minimum of 10 candles per fragrance. Lemongrass and Lime, Sweet Pea and Jasmine and Very Vanilla are customer favourites. I see that you have 3 sizes available. What size candle should I order? Please allow at least 4 weeks for large candle orders. Orders take about 2-3 weeks to fulfil (depending on how busy we are) and 1 week for postage. I need my item urgently. Are you able to send quicker? How is Postage calculated ? Yes we do. All international items will include tracking details. Please allow some extra time for postage. Unused, unopened, and undamaged items can be returned within 7 days of receipt. Once we receive the returned item(s), we will issue a refund back to your credit card or paypal account. We gladly fill wholesale orders. For additional questions, please send an email to and we’ll get back to you very soon.